Cats, come meet Pixie! 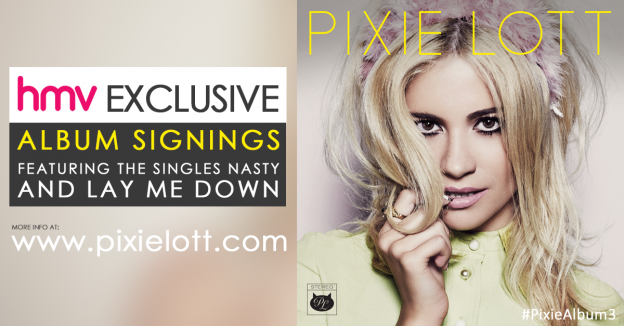 Head to HMV for exclusive Pixie Lott album signings across the UK to celebrate the release of the wildly anticipated new album! Wednesday 6th August at 5pm. Discover the brand new album on iTunes.